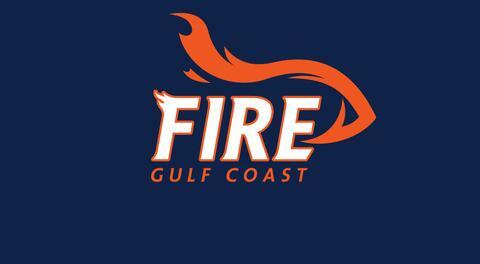 LAKELAND, FL – A-League, the newly formed arena football league headquartered in Lakeland and set to play their first season in the spring of 2019 has announced the formation of the “A-Team Cheerleaders”. This new team will be the official A-League cheer squad and will feature girls with college and professional cheerleader experience. To that end, the league has hired long time professional Cheer Director Lori Moses and Team Choreographer Jessie Morris. Lori has been living and coaching in the Tampa Bay Area for over 25 years. She is excited to continue her love of cheerleading and dance while bringing her knowledge to the A-League’s inaugural A-Team Cheerleaders. Originally from Louisiana, she attended Louisiana State University and earned a BS Degree in Accounting with a Minor in Dance. Lori has coached athletes who currently cheer and dance for the NFL, NBA and AFL since working her way up the ladder with a local youth cheerleading team. When this team won all their competitive competitions, All Star Cheerleading and Dance was the next step. Lori opened Stars Athletics in South Tampa and was the CFO of this business that catered to our youth. The business encompassed All Star Cheer and Dance, a Gymnastic Team, After School and classes to support young athletes. In 2010 Lori was selected the Dance Director for the University of South Florida Sun Dolls. One year later was hired as the Spirit Squad Coordinator responsible for soccer’s Goal Girls, baseball’s Diamond Dolls, USF Coed Cheer, USF All Girl Cheer, USF Sun Dolls and the appearance teams for volleyball, football and baseball. While coaching in college Lori trained over 25 athletes to take the next step to the professional level. Lori’s collegiate teams attended All Pro Cheer and Dance in Atlanta where she collaborated with NFL and NBA teams. Lori has judged and choreographed for All Star Cheer and Dance National Competitions, Hillsborough County Infamous Western Conference, D-1 Collegiate Cheer and Dance, the NFL and NBA. As USASF State Representative, she was able to help incorporate safety guidelines for athletes. She is also a successful Real Estate Agent in the Tampa Bay Area and loves meeting new people. She has 3 children that all continued their sports in College. 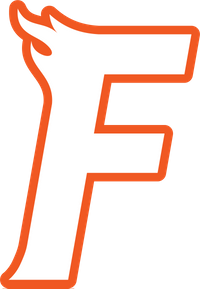 Her daughter Tori, was a UF Dazzler and Miami Dolphin cheerleader, her son Taed was an “All American Baseball Player” and her youngest, Tarin a cheerleader at UF for 4 years then proceeded to coach there, she is now married to former Florida QB Jeff Driskel, whom is now with the Cincinnati Bengals. Jessie Morris has over 25 years of dance, cheerleading and teaching experience. She holds a Bachelors Degree in Education from the University of South Florida, where she also was a member of their dance team. Jessie started her professional career dancing in shows at Busch Gardens for many years, and then became an NFL Cheerleader for the Tampa Bay Buccaneers. Shortly after, she performed on multiple cruise ships, dancing all over the world. Jessie has choreographed for the Tampa Bay Buccaneers Cheerleaders, Busch Gardens, the Tampa Bay Storm Cheerleaders, and the USF Sun Dolls. She currently teaches at Charlene’s School of Dance, where she trained in all styles of dance for 15 years. Jessie is extremely excited to be the choreographer for the A-Team Cheerleaders and looks forward to developing an exciting brand of dance entertainment in the A-League. 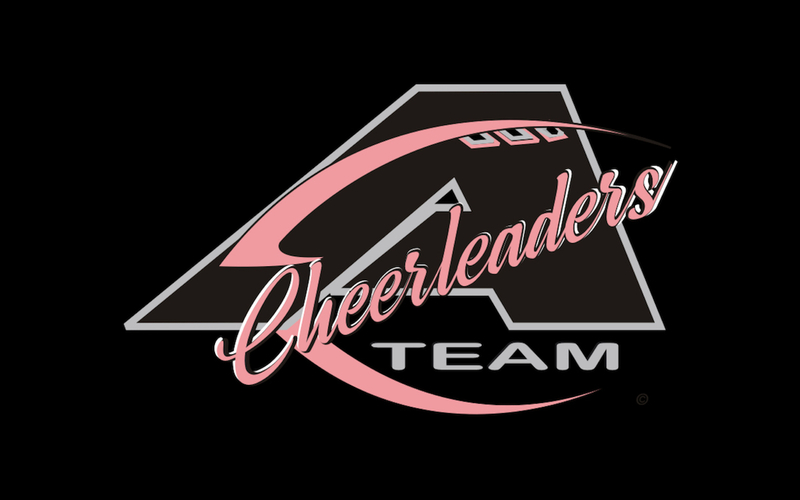 The A-Team Cheerleaders will be performing at all A-League games and will provide promotional appearances throughout the entire league communities.